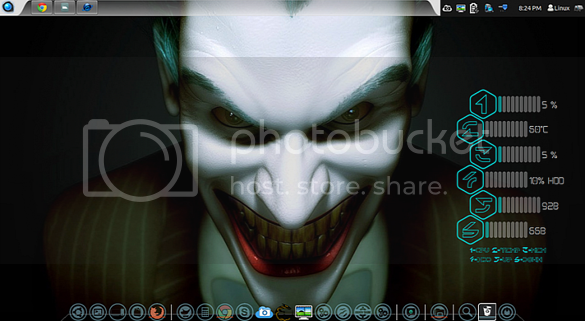 JessBuntu, a distribution based on Ubuntu 12.04 developed by Jesse. In this, Jesse has modified the Icons, Themes, Wallpapers and given a brand new look 😉 This look will be surely liked by Linux fans. New apps have been added, such as the Live Wallpaper with custom settings, Screen Cloud and Storm Cloud.